New roofs, re-roofs, preventative maintenance, and repair. All major residential and commercial roofing systems. 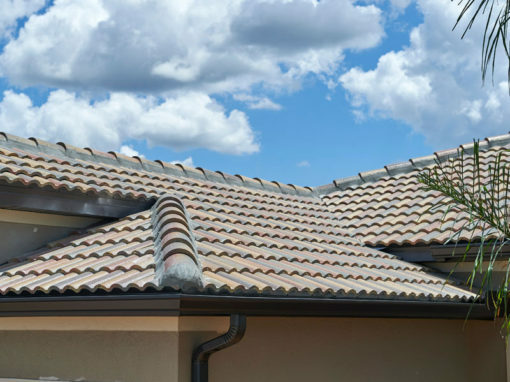 Whether you need a new roof or small repair we have a dedicated team just for you. 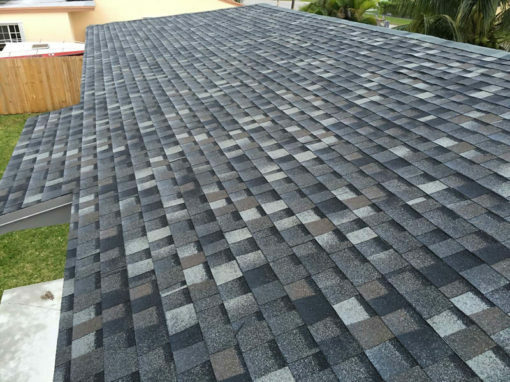 MasterCraft Roofing is one of the largest independent roofing contractors on Florida’s Gulf Coast. 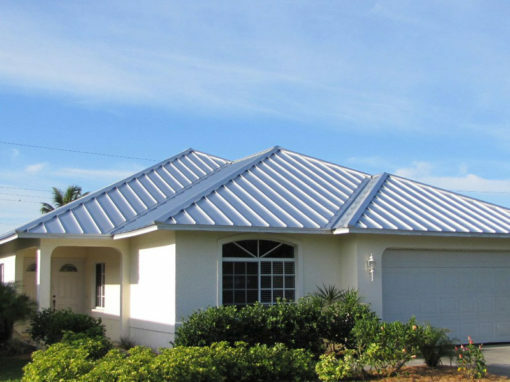 Based in Greater Sarasota, we are locally owned, licensed and insured. MasterCraft Roofing can repair, replace, or install any type of commercial or residential roofing system for less than you would think. No job is too big or too small. 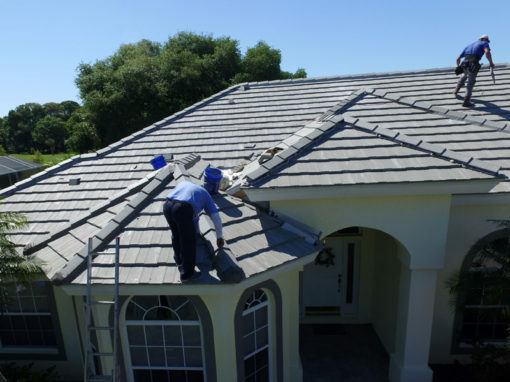 Trust your most valuable assets to the professionals at MasterCraft Roofing. 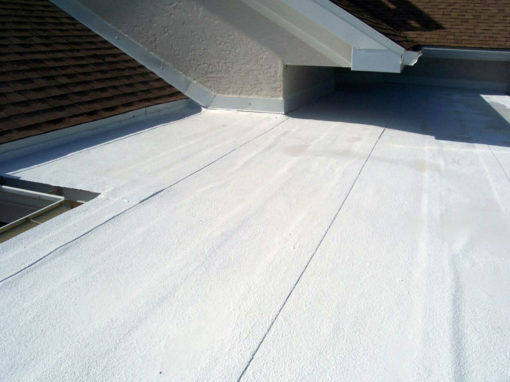 Contact MasterCraft Roofing to discuss all of your options. Advice is always free. We look forward to hearing from you.